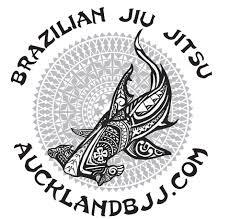 Auckland BJJ: New black belt in Auckland. New black belt in Auckland. 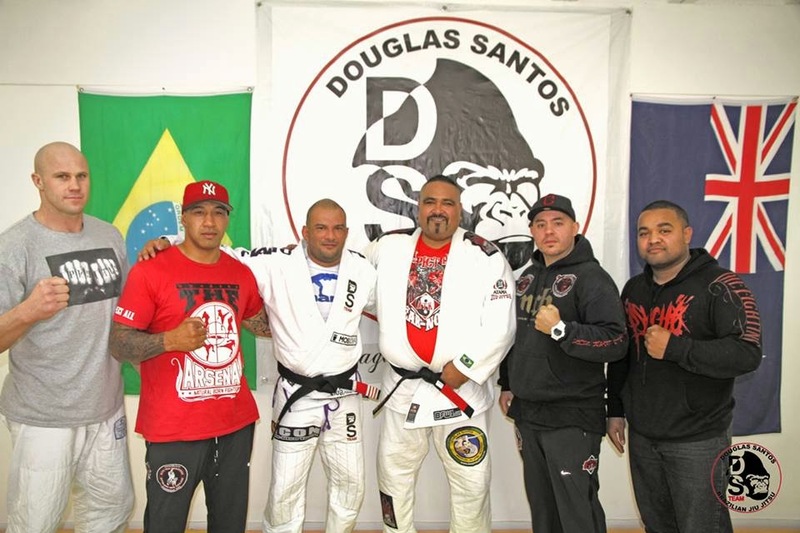 Kula was awarded his black belt in Brazilian Jiu Jitsu from Douglas Santos on the weekend.